Do You Need ID Asset Labels in a Hurry? Do You Need Identification Labels in a Hurry? 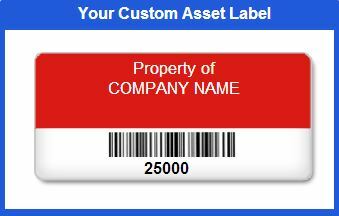 Identification or ID labels are a good way to keep track of your company’s assets and equipment. These small yet power labels allow you to clearly label items that your company own, helping to prevent valuable company assets from being misplaced or stolen. Ideally, you would keep a supply of ID labels in your office so new equipment like tablets and laptops can be quickly labelled ready to be put into used, but this is not always possible. If you have run out of identification labels, or need new ones in a hurry there is an answer. Express Labels allows you to quickly and easily design your own ID labels online and then have them printed and delivered to you quickly. Creating your own ID labels is easy and only takes 8 simple steps. You can view your design throughout the process allowing you to try different designs and colours to get the results you want. Finish off through with payment and your ID labels will soon be on their way. Vinyl Labels - Durable and affordable option with a strong adhesive, which will stick to a wide range of surfaces. Great budget option! Metalized Polyester Labels - Premium quality labels supplied with the best available universal powerful adhesive which will adhere to most surfaces. Tamper Evident Labels (Ultra Destructible) - Impossible to remove in one piece and will break into small pieces if anyone tries to remove the label making them a good theft deterrent that also discourages unauthorised asset transfers. Aluminium Foil Labels - Suitable for both indoor and outdoor use. High-performance ID labelling solution for extreme situations. Need ID labels in a hurry then visit express labels today! 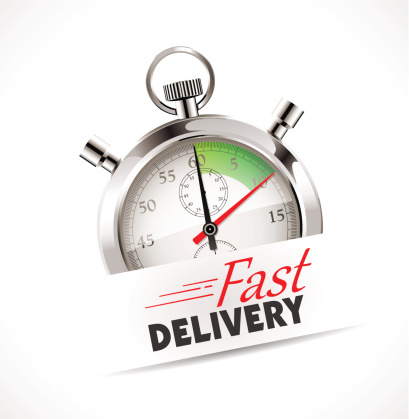 Or call Dantech on +44 (0)1354 688488.